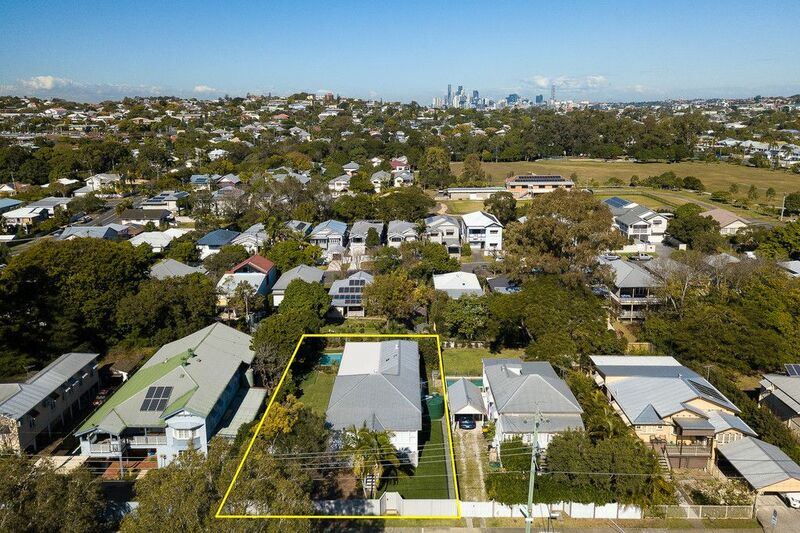 Situated on an 810 sqm north facing allotment, this renovated Queenslander provides endless options to suit every lifestyle. 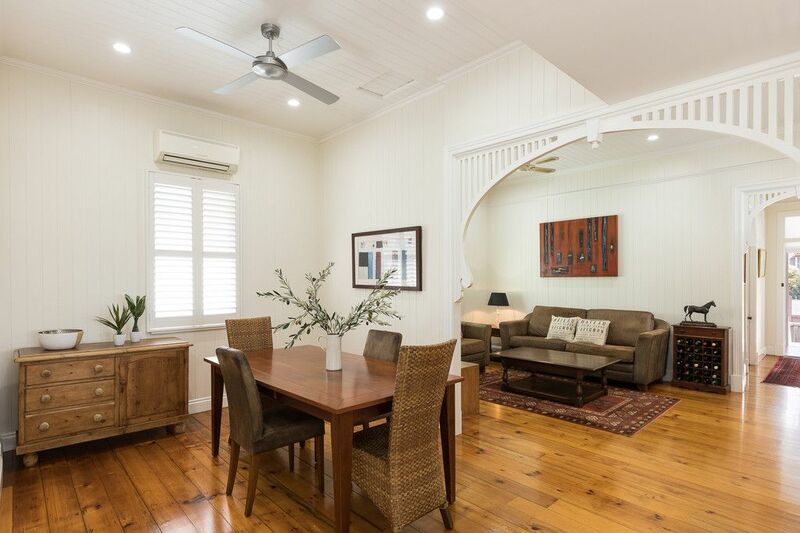 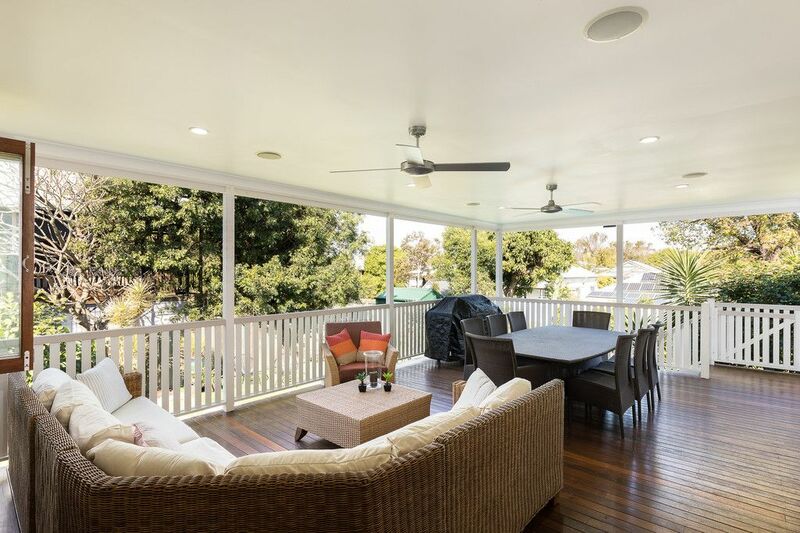 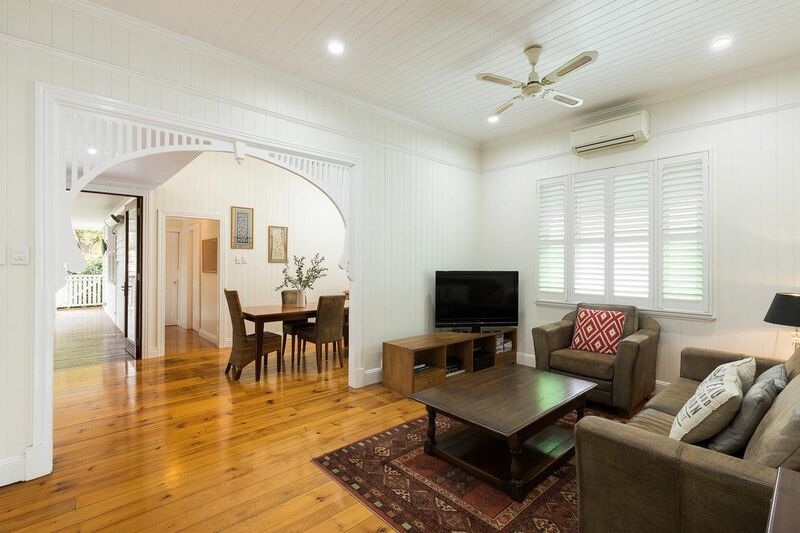 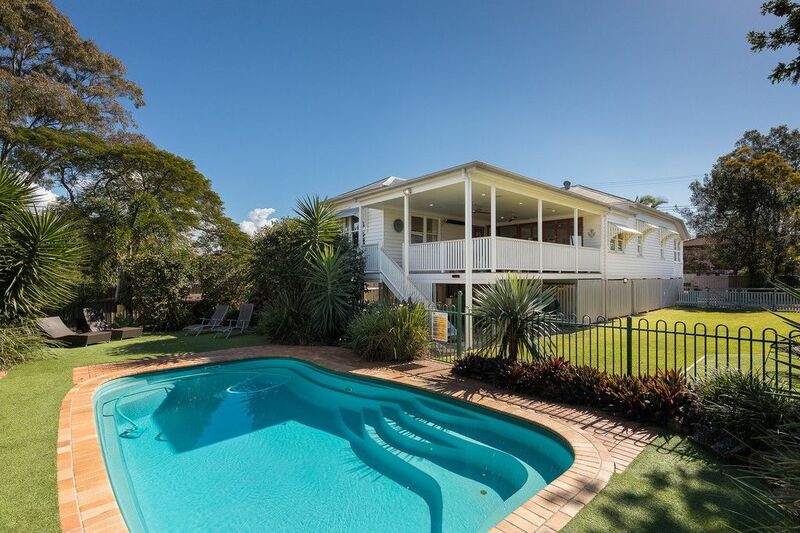 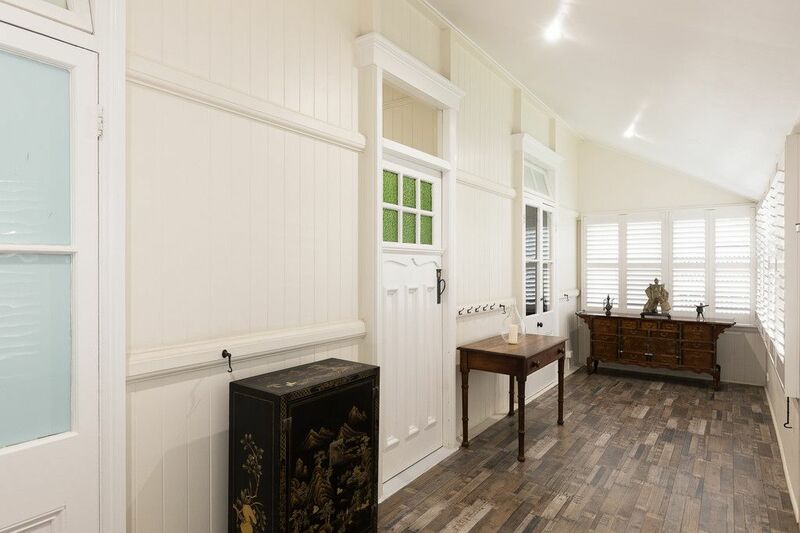 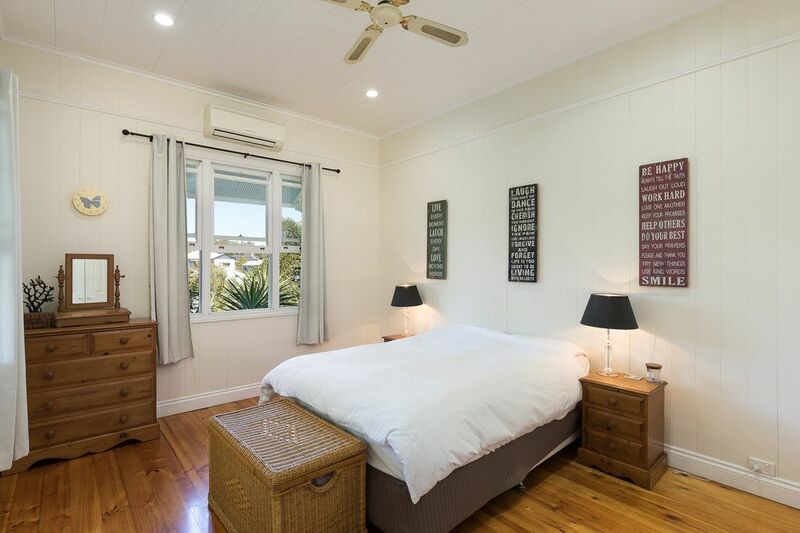 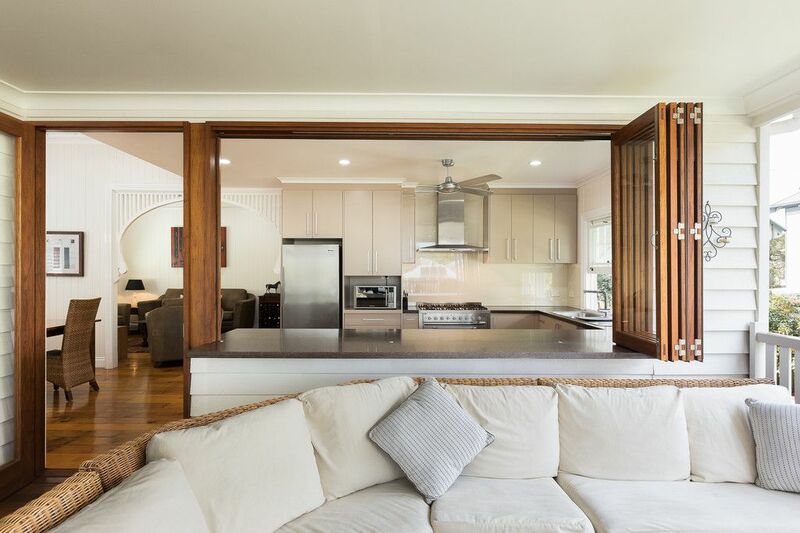 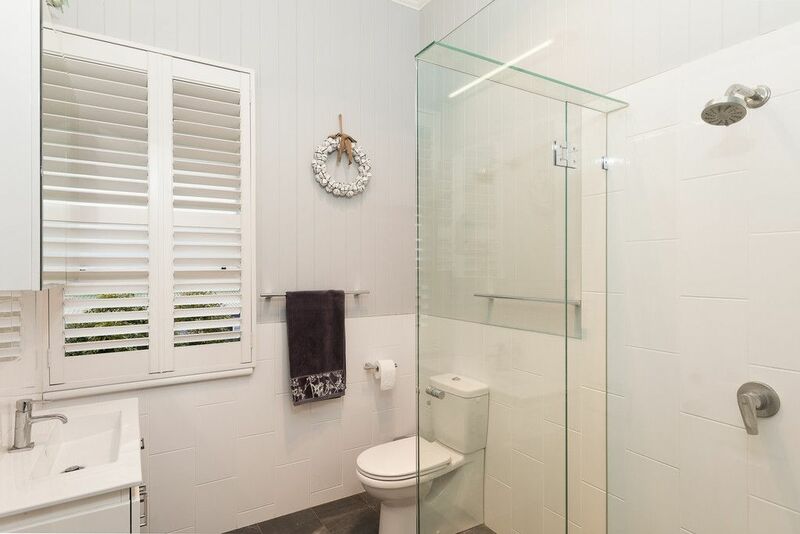 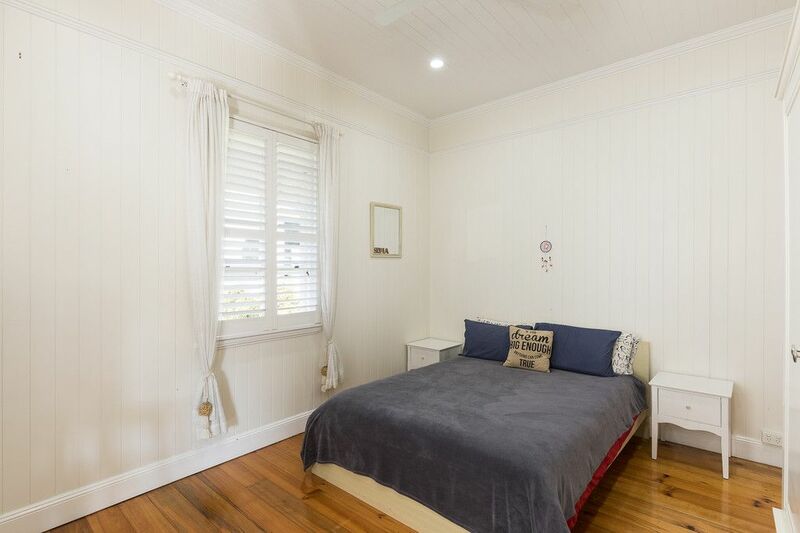 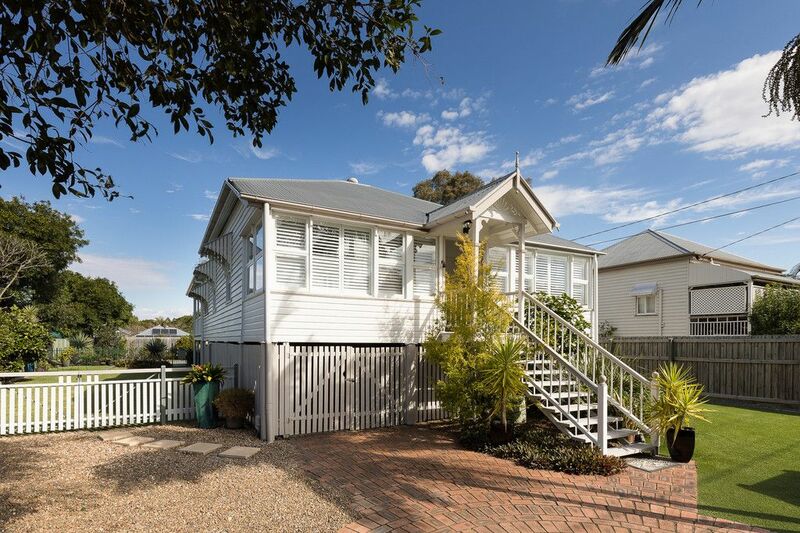 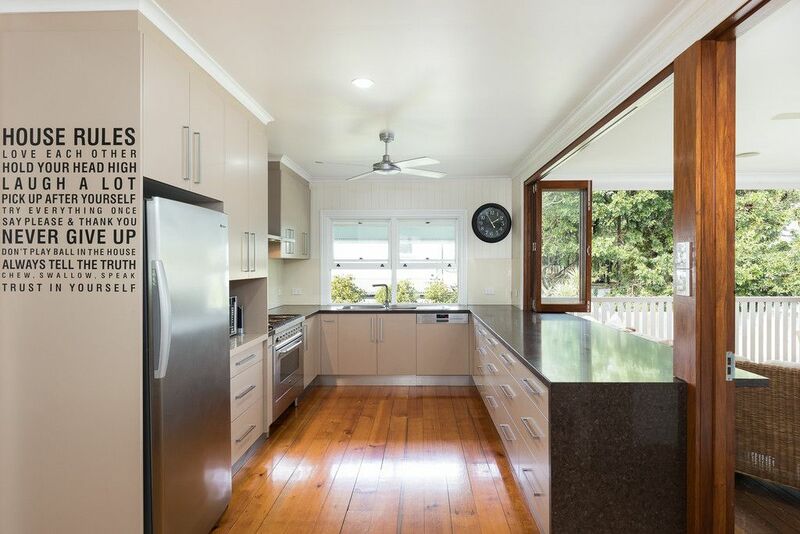 Filled with character that has been maintained throughout, the home perfectly enhances what Queensland has to offer. 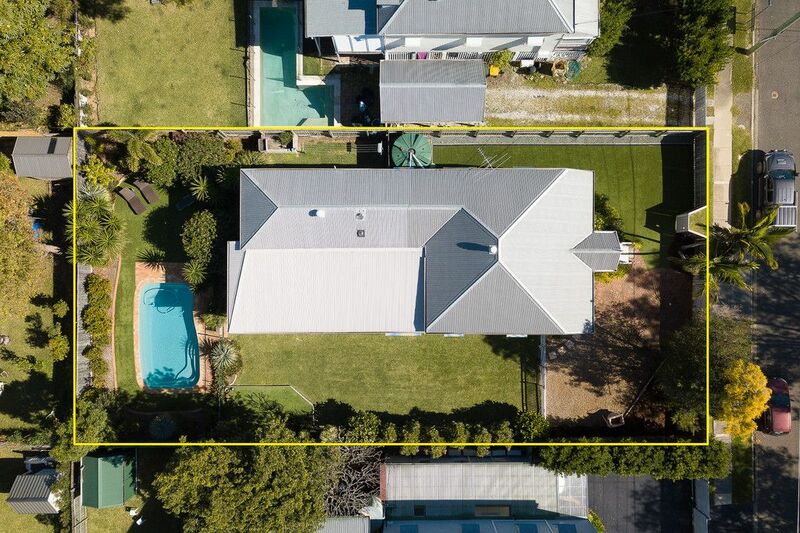 This light filled home presents a multitude of living spaces, with a kitchen that effortlessly flows out to the expansive rear deck overlooking the pool, large grassed area and lush gardens. 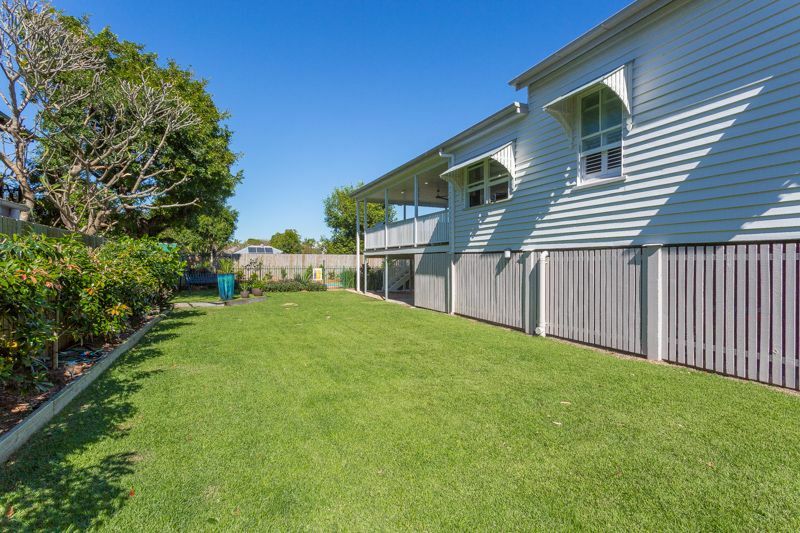 The home is in the Eagle Junction State School catchment and is a short walk to Shaw Park, Kedron Brook Bikeway and Eagle Junction Train Station.